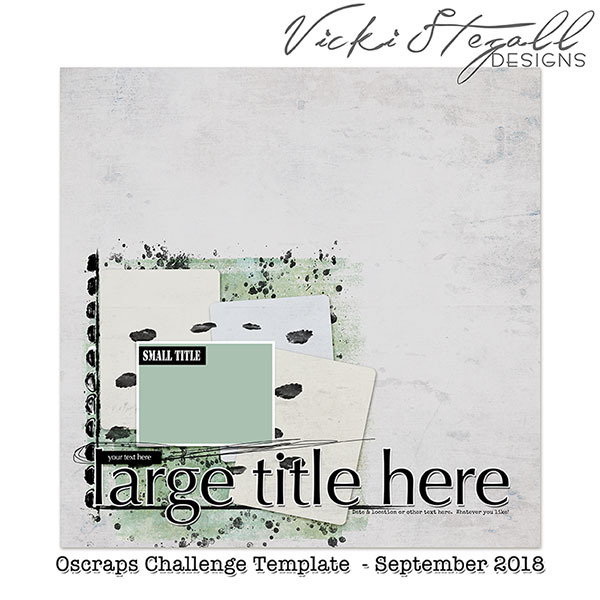 Hi everyone, Melissa here with your September template challenge. 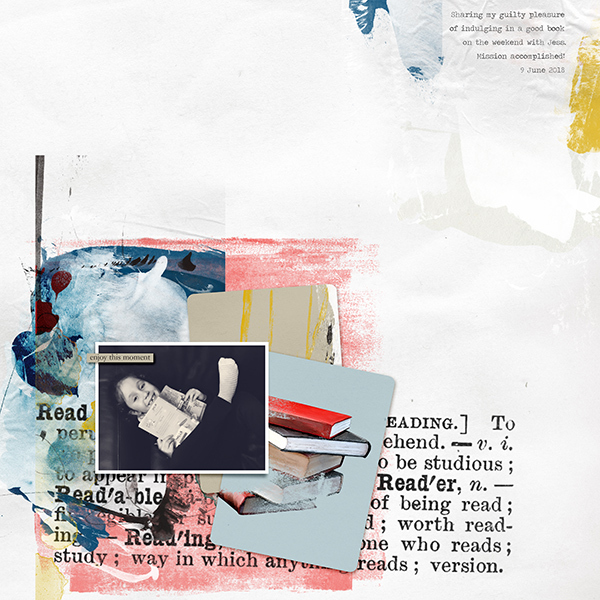 The rules for this challenge are pretty simple: Use the template to scrap a new layout. You can change it up, add or remove bits, resize or rotate the template. However you change it up, we still need to be able to recognise the template. Now it's your turn to be inspired! - Create a new layout using the template provided. - You can change it up, but we have to be able to recognise the template. - Your page must be posted in the Challenge 5 gallery by midnight PST INSERT DATE, 2018 and linked back to this thread. HOW TO LINK LAYOUT TO CHALLENGE THREAD. Last edited by VickiStegall; 08-30-2018 at 06:52 PM. I hope you all enjoy the template and I can't wait to see what everyone creates! Great template Vicki! Thank you ... I come back with my page! I can't use psd templates in my software. Can I use this as a sketch instead? Angela, Mel is most probably in bed already, she is an Aussie like me and its after 11.00 pm for us Downunder ......... but I will make an executive decision and say yes, go ahead and use it as a sketch. Have fun! Thanks for the template Vicki! The perfect way to start off my pages about our trip to Paris! Yes absolutely fine to use it as a sketch!